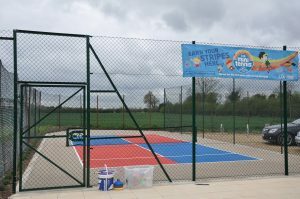 Wisbech Tennis Club prides itself on being a friendly local club, welcoming people of all ages and standards, including beginners. 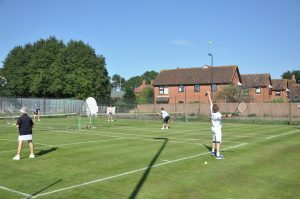 We have four mixed, two men’s and two ladies teams competing in both West Norfolk and the Huntington & Peterborough leagues for those members looking for a more competitive game. 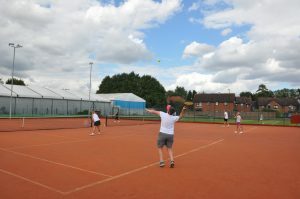 At Wisbech Tennis Club we are lucky enough to have a variety of high quality courts and facilities. 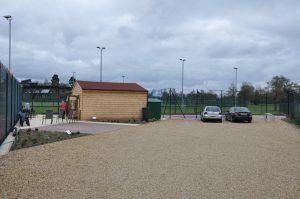 and an enclosed mini court which is suitable for our junior players and less mobile. 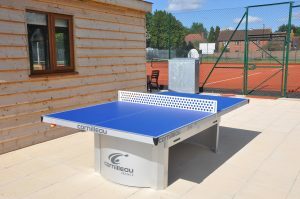 As well as a table tennis table, clubhouse and car park.